A new smaller scale European mining operation started earlier this year, offering Scrypt (LTC) and SHA-256 (BTC) cloud mining hashrate, though currently only Bitcoin cloud mining hashrate is available. So far the service has sold 100 THS worth of Bitcoin mining hashrate and 5 GHS worth of Scrypt mining hashrate and is offering their second batch of 50 THS hashrate for mining Bitcoin. 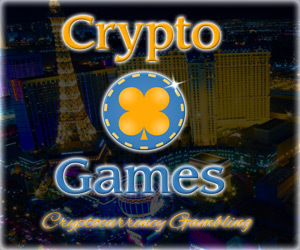 Currently on sale there are over 20 thousand Gigahashes available for and you can purchase 1 GHS at a price of 0.00150000 BTC or $0.35 USD. 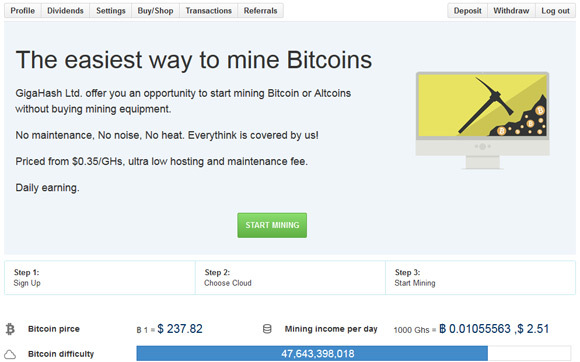 The cloud mining contracts are with lifetime duration with a daily fee of $0.00117 USD per GHS you own. 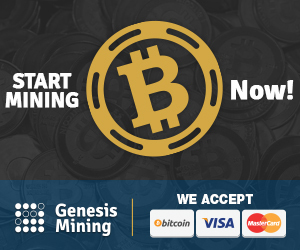 The payment methods supported include Bitcoin, multiple altcoins that are converted to BTC or with PayPal, so you have multiple options available. The service does seem to work well, comes with nice simple and useful interface with all the required information and features for the user. There is a graphical display with the daily dividends that you are earning from the hashrate you purchase. So you can easily track your daily earnings as well as how things are changing over time. In short GigaHash is a good option for Bitcoin cloud mining for people that do not want to invest much, but still can get into cloud mining easily and affordably.